Smartphones have changed so much for us, bringing our favorite entertainment even closer to us. We can listen to music on our phones, or catch up with our favorite TV shows. And, in many cases, we enjoy one of the more recent and popular forms of entertainment – listening to podcasts. Sometimes when you leave the house you don’t fancy listening to music, you want something deeper and a little more involved, but you may not want to pore over a book. This is why podcasts have become so popular in recent years, as people like the serialized format, and also enjoy the radio show-style that many podcasts replicate. 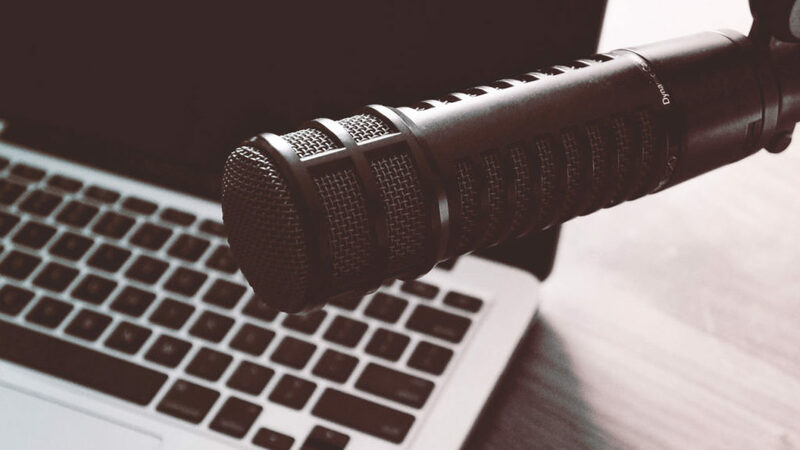 Podcasts are a hugely enjoyable way of staying abreast of issues and debates, and getting measured opinions on the subjects that interest you. Along with getting a few laughs in, along the way. And, the beauty of podcasts is that you can get them on literally anything these days, whether it be sport, crime, politics, or lifestyle. It’s the equivalent of an audio blog, peppered with expert input, and plenty of food for thought. 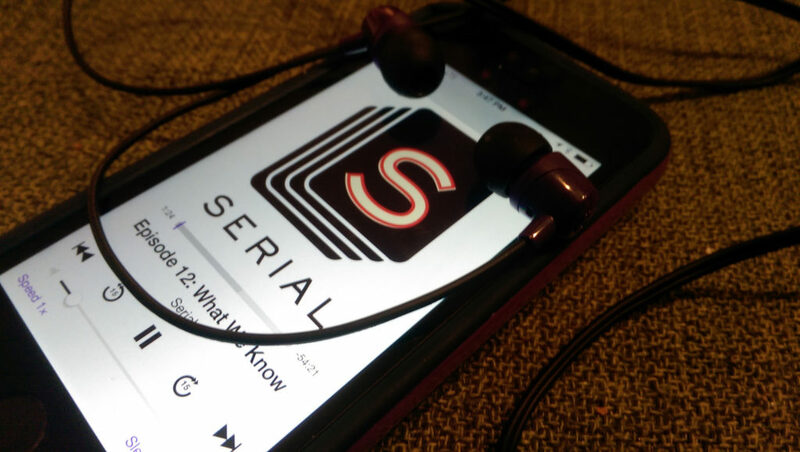 These are some of the best podcasts available today for your listening pleasure. You may not care for her movies (if not, why not?! ), but this podcast shows that Anna Faris is genuinely an incredibly funny woman. The premise of the show is that Anna and her guest stars (celebrity friends who often change each week) offer their listener’s relationship advice. Well, Anna did snag Chris Pratt (don’t talk about their recent break-up, we’re not accepting it), so we’re confident she knows what she’s talking about! In between calls, Anna questions her celeb pals with an array of interesting questions. Definitely, a fun listen! Okay, so this is a little niche, but it’s such an excellent podcast that we couldn’t omit it. Scriptnotes is a screenwriting podcast helmed by successful Hollywood screenwriters John August and Craig Mazin. The pair answer listeners questions about all things screenwriting, as well as sharing tips, advice, and anecdotes from their careers. This is a must-listen for anyone with interest in screenwriting, and will arm you with plenty of tips when you set out to pen your very own Hollywood blockbuster! This true crime podcast became a cultural phenomenon when it was released in 2014, and went on to win a Peabody Award. The investigative journalist format is captivating, and each season explores a different real-life criminal case that has already gone to trial, looking at potential mistakes, and reexamining the evidence. The podcast has shades of Making a Murderer about it and is a must for anyone with interest in true crime.